Looking for grab hire prices near me in Putney? Want to know more about how a local company can support you with a grab lorry that is affordable, reliable and the best in the business? 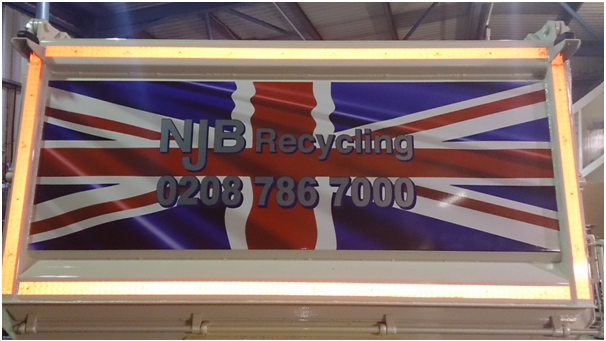 NJB Recycling has the answers. 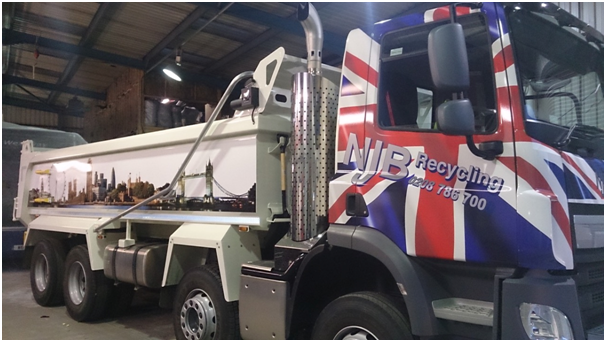 Call us for our up to date grab hire prices and full information on our recycling, removals, disposals, collections and house clearances – our grab truck hire services are ideal for large scale domestic and commercial jobs and, what’s more, you can even hire us the same day you book if we have availability. We support homes and businesses across London, Surrey, the South East and South West – and, what’s more, we pride ourselves on bringing some of the best prices for grab hire in Putney to our clients. Grab truck hire shouldn’t ever have to be expensive, and we don’t think you should ever have to worry about grab hire cost – we will make sure that we offer you a reliable quote upon hiring us and, as such, you can rest easy. We will go ahead and save you a dump trip or two and clear up all the junk and trash you need taking away. Looking for a company with that ‘near me’ appeal? We’re the local grab lorry firm you can trust. Need a Putney grab hire firm that’s up front on budget pricing and will remain reliable on all projects from start to finish? Come and give our team a try. Call us today on 02087867000 or book grab online – and we may even be with you the same day. From small to large scale waste. We’re here to take it all off your plate for you – saving you all manner of headaches and time in the bargain!